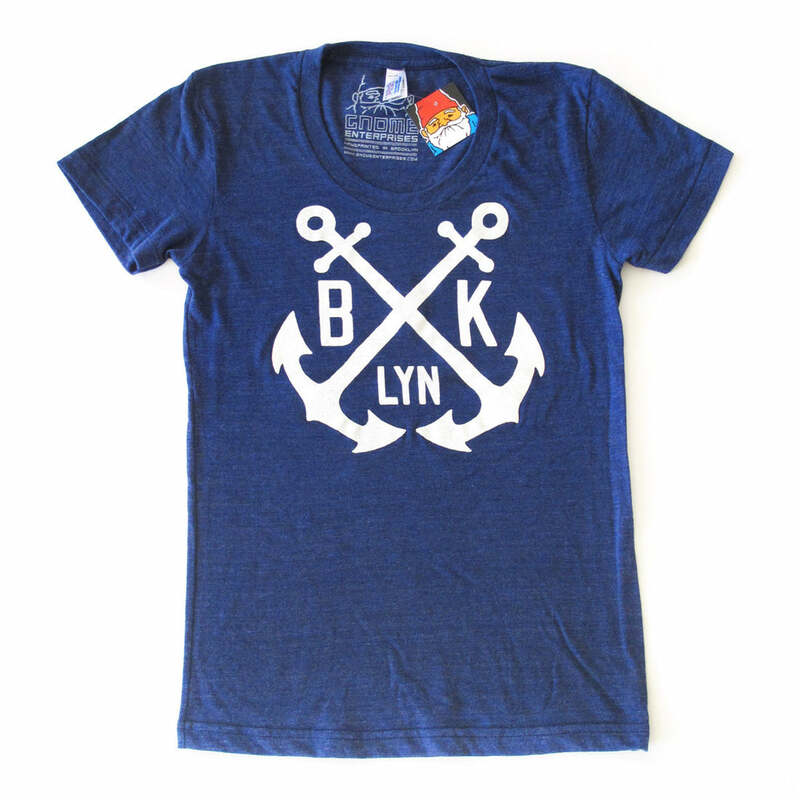 Share the Brooklyn love! We’ve rounded up a few cool ideas (all under $100) for ladies, gents and the pint-size crowd. 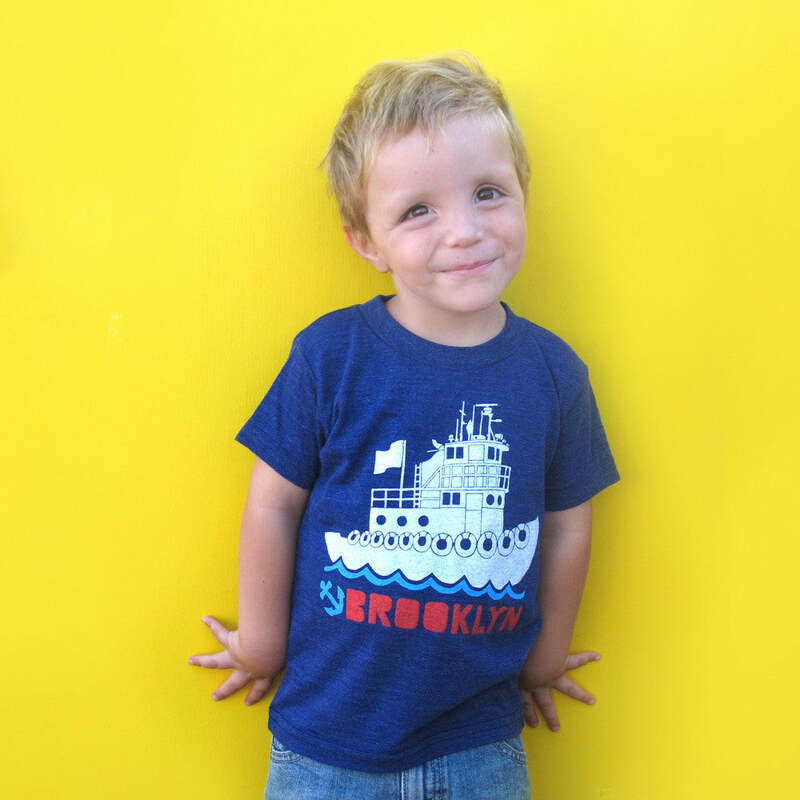 To make your gift-giving a little bit sweeter, you can get free shipping on any of our gifts made in Brooklyn with the code BROOKLYNPRIDE. This original illustration by Pepper Press shows the original names of the five Dutch towns and one English town that constituted Kings County in the 17th century. Each print is letterpressed by hand, and fits most standard 8″x10″ frames. Cozy up with this plush pillow – the case is handmade from unissued wood military blankets, and silk screened in a mixture of gold and silver metallic with green undertones. It’s a fun project to tinker with, and the result is an iconic part of the Brooklyn landscape that he can show off on his desk, bookcase, or whatever spot calls for a lil’ piece of the city. He’s gonna LOVE this one! What, you love it too? It’s available in women’s sizes too. Welcome a new baby with this set of two graphic Brooklyn onesies – it comes in a cute pearl box, gift-wrapped with tissue and a your own gift message. Cuteness alert! Brooklyn Owl creates fun handmade accessories. Their owl hairclips are perfect for little Ms. Brooklynite! Available in three colors. 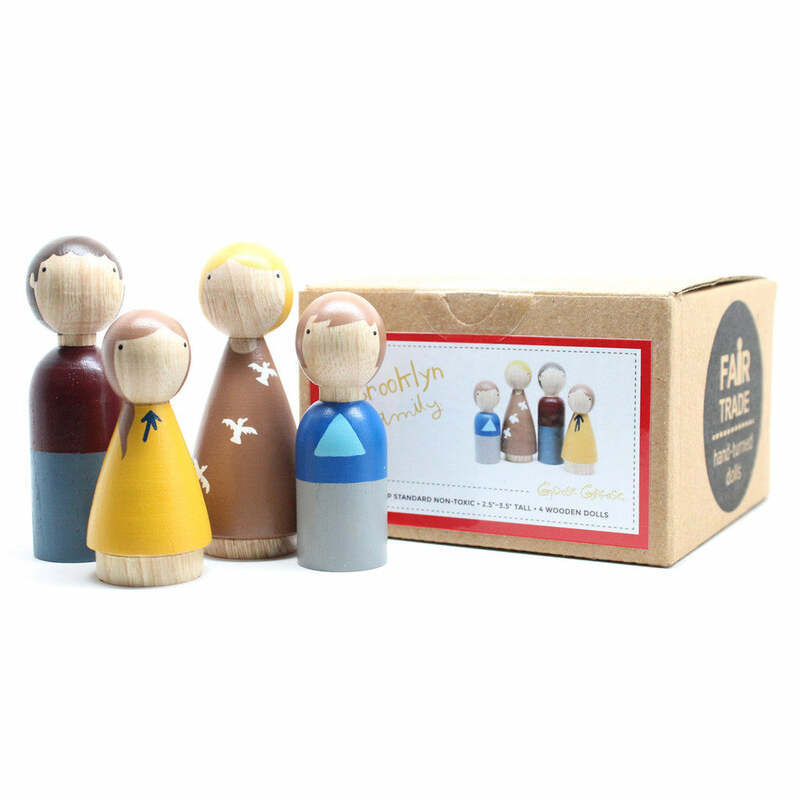 Goose Grease designed these wooden dolls inspired by the style of local friends and neighbors. They’re made in Colombia through a Fair Trade agreement with local artisans. We know, we have a soft spot for tugboats. We love watching chugging up the East River from Pebble Beach in Dumbo. This Gnome Enterprises design is all kinds of cute for boys and girls. 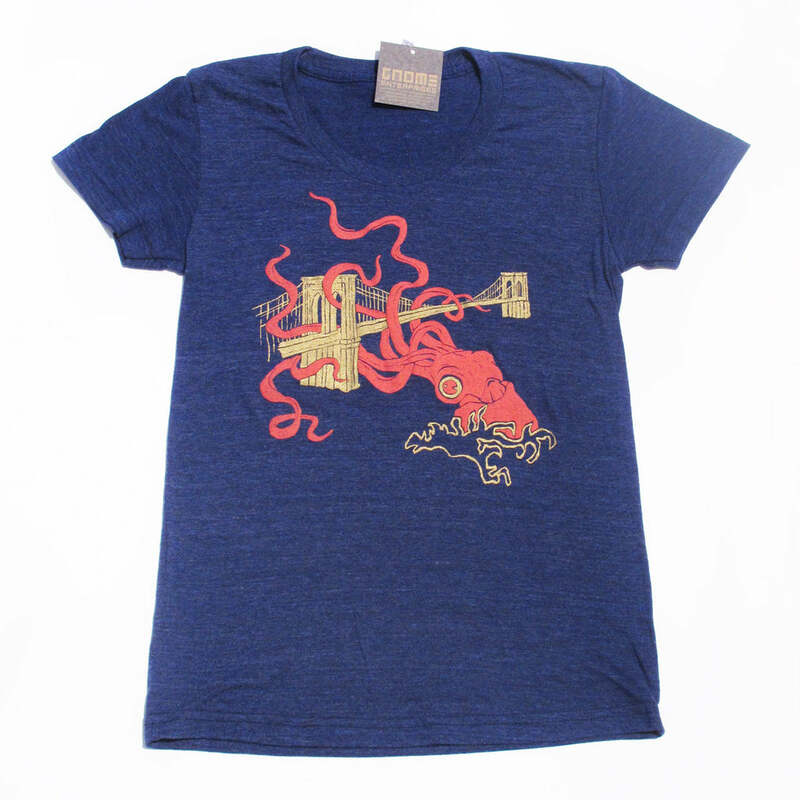 Stay warm with Threadbare Supply Co.